Pumpkins and plumbing just don’t get along. 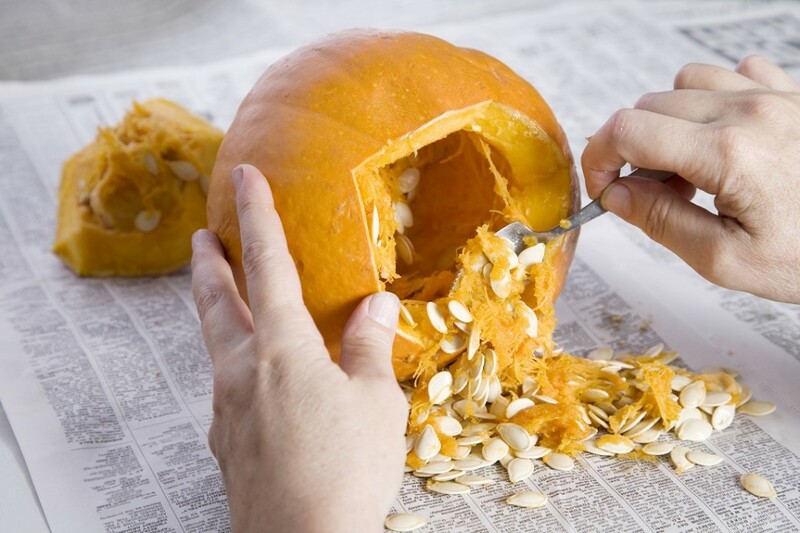 Each year, as Americans carve their Halloween jack-o-lanterns, they mistakenly dump pulp, seeds and strings down the garbage disposal. The result? Something much scarier than vampires and ghosts — clogged garbage disposals and blocked up kitchen drains. The stringy, sticky texture of pumpkin “guts” makes it excellent for clogging up pipes. Refrain from putting pumpkin pulp in the kitchen sink if you want to avoid a Halloween plumbing nightmare! Alternatively, air dry the seeds and save them for next spring. Plant them after the last frost, and you’ll have home-grown pumpkins in time for next Halloween! Whatever you do, don’t even think about putting the pumpkin guts down the toilet. You’ll just end up with a clog even further down the pipe, making it harder to remove. If you do end up with a nasty clog this Halloween — due to pumpkin pulp or otherwise — you can count on the plumbing experts of Service Plus Heating, Cooling & Plumbing for help. 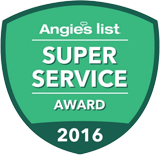 Keep our number handy for your next plumbing service call: (317) 434-2627. For more tips, find Service Plus Heating, Cooling & Plumbing on Facebook, Twitter and YouTube.